Make your dinner table look beautiful with this dinner napkins set. It is tailored with good quality fabric which makes it easy to maintain. Moreover, the beautiful print pattern all over along with a fine colour combination renders it impressive. 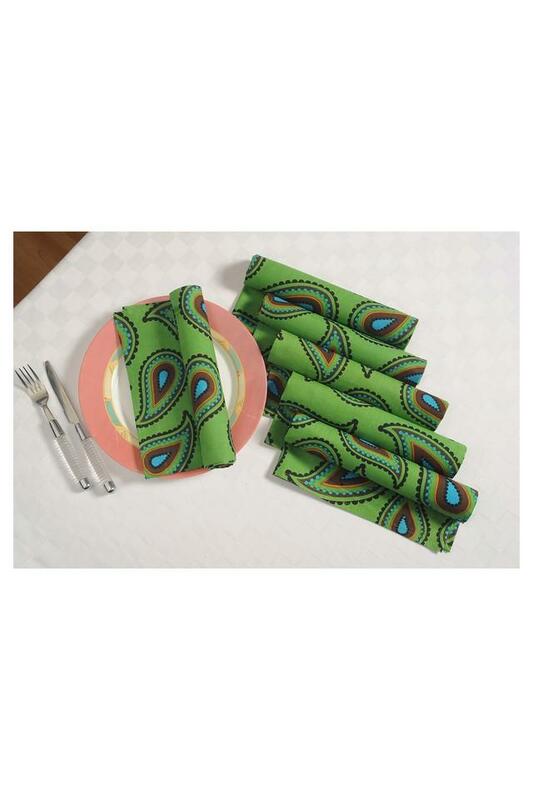 Check out this beautiful set of six napkins designed by the popular brand Swayam.